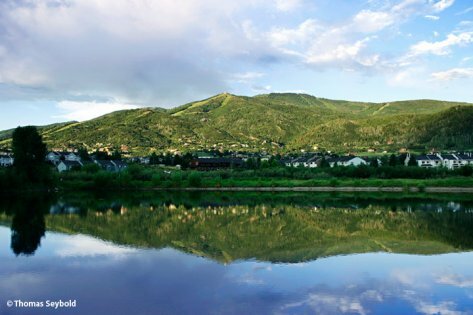 When you invest in real estate in Steamboat Springs, CO, you're not just buying real estate, you're investing in a lifestyle and living a dream. Life in the Yampa Valley offers incredible living, beautiful mountains in every direction, rivers to enjoy, sharing your backyard with abundant wildlife, world class skiing, and every outdoor experience you can imagine. A town with a rich history as bright as its future. It's really no wonder why people are drawn to this mountain paradise. Whether you're searching for a fractional ownership, condo, town home, single family home, ski-in ski-out luxury, ranch, or private retreat at one of Steamboats private communities; RIO Real Estate is here to help your dream come true. Now is a good time to invest in Steamboat. A huge inventory along with a soft economy is driving prices down to 2004 levels. Today's investment opportunities are growing by the minute. This is a true buyers market with incredible deals to be had. The revamping of the ski area base, and lower prices compared to comparable resort towns make Steamboat a great investment. It's time to start buying in Steamboat again! Our brokerage offers a wide range of services including buying, selling, investment opportunities and more. Please look around our site to find a wealth of information and to begin your search for your dream property. We look forward to helping you become part of our wonderful community. © 2008 Real Estate Investment Opportunities LLC.